English supermodel Naomi Campbell is currently in Nigeria. English supermodel, Naomi Campbell is currently in Nigeria. 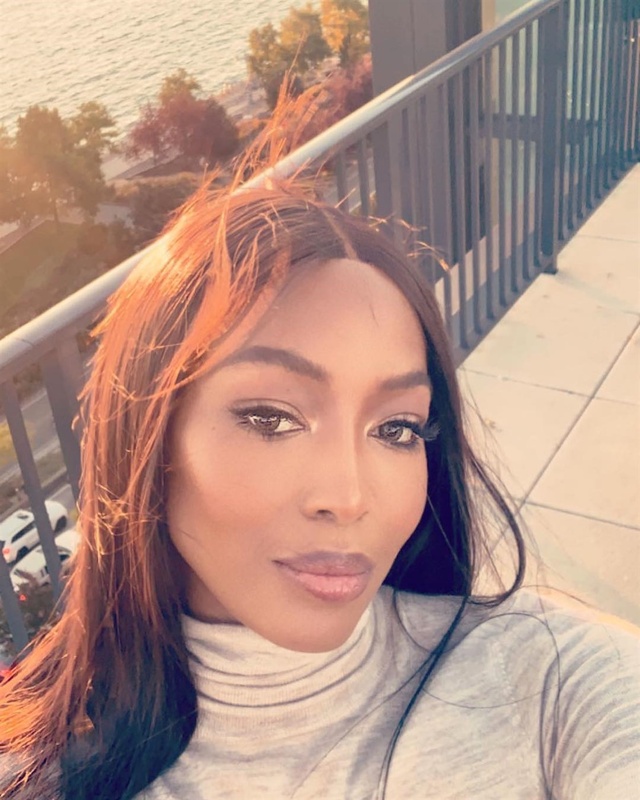 The 48-year-old fashion icon confirmed that she is currently in Lagos by sharing a video clip of a view of Eko Atlantic on her Instagram page. Naomi Campbell picked Nigerian singer, Wizkid, as her date to the GQ Men Of The Year Awards 2018, which held in September in London. That was not the first time that Campbell and Wizkid stepped out together, as they modeled for Dolce and Gabbana during its Spring Summer 2019 Men’s Fashion Show in Milan. Maybe she came to see Wizkid?